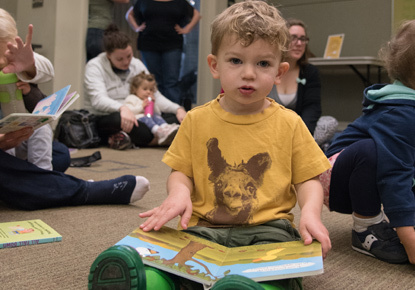 It is story time at the Capitol Hill Branch! Enjoy stories, rhymes, songs and fun with our children's librarian. Stay afterwards for playtime. Story time is for ages 1-5, but babies are welcome!